Lawson Drake will receive the 2016 mentor award of the Rotary Club of Charlottetown Royalty. 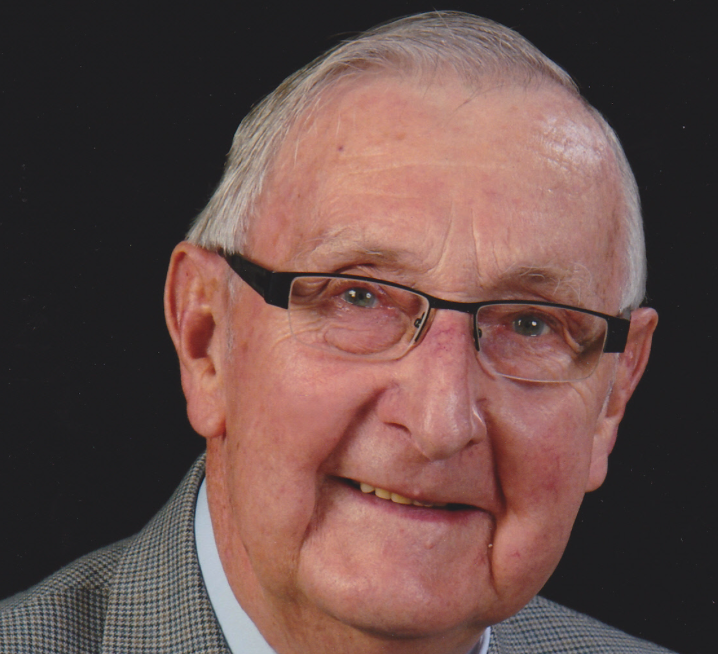 The Meadow Bank resident will be recognized on Dec. 7, 7:00 p.m., during a dinner in his honour at the Delta Prince Edward Hotel in Charlottetown. It will begin with a reception at 6:30 p.m.
For more information, contact Walter MacKinnon at 902-566-2982. The deadline for purchasing tickets is Friday, Dec. 2. Drake is a worthy recipient of the award, a news release states. However, the focus of this award is his teaching and administrative roles at the University of Prince Edward Island. Drake was a biology professor at Prince of Wales College when it went from being a two-year college program to a four-year degree-granting program. The small university turned out its first and only degree class in 1969. Drake was selected as the first chairman of the UPEI biology department and undertook the huge job of melding students and faculty from Prince of Wales and St. Dunstan’s University into one unit and helping to blend the two sets of courses into one curriculum. He remained as chairman during those first critical seven years of the new university. “During this time, Lawson was not only a mentor to the many students he taught, he acted as a mentor to the faculty and brought them together as a team,” the release states. He later became dean of science and chaired the transition committee leading to the creation of the School of Nursing at UPEI. Drake was also a staunch supporter of the Atlantic Veterinary College and helped mentor the founding faculty. He was recognized as one of the Founders of UPEI and received the Queens Diamond Jubilee Medal. Both Lawson and his wife Eileen served as mentors for their children, John and Carolyn, who are pursuing their successful careers on Prince Edward Island. Editor’s Note: On behalf of the Community of Clyde River, we offer our congratulations to a well-deserved recipient. Lawson is a great supporter of historical activities and events in Clyde River. We have tapped into his vast knowledge a number of times.